Uninstall Avast Antivirus using it native uninstaller. Uninstall Avast Antivirus using App Cleaner & Uninstaller. Avast developers provided a custom uninstaller, that allows you to delete Avast. You can find it in the .dmg file, that you used to install Avast Antivirus. If you lost your .dmg files you can download it from the official Avast website. 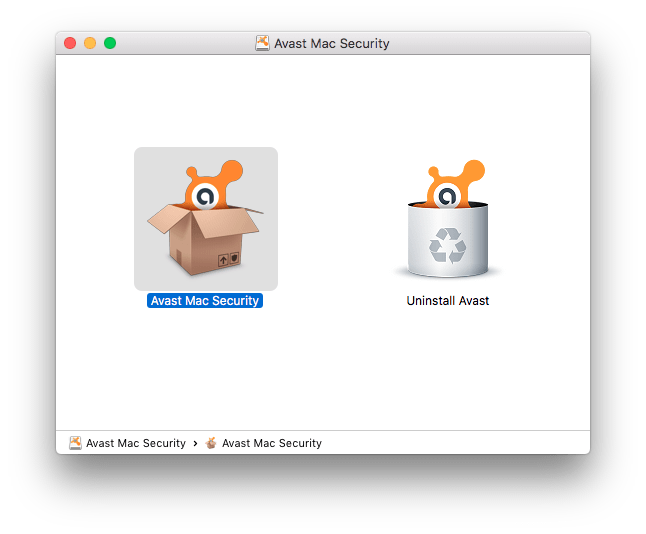 So instead of launching Avast Mac Security, click on Uninstall Avast and remove it from your Mac. You can remove Avast manually. For this, follow the steps below. Remove app from the Applications folder. Use the ⌘+⇧+G key shortcut for easy navigation in Finder. To access the invisible items, you can also use our free app Funter, that shows and finds hidden files on a Mac. 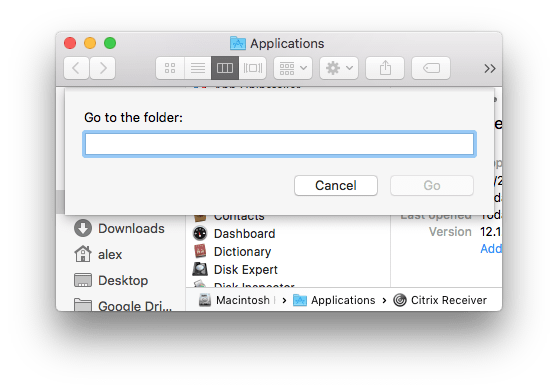 App Cleaner & Uninstaller finds all the service files of applications, so after the removal, no leftovers will remain on your Mac. Even if you deleted apps in a regular way, you can find their leftovers in the Remains section. 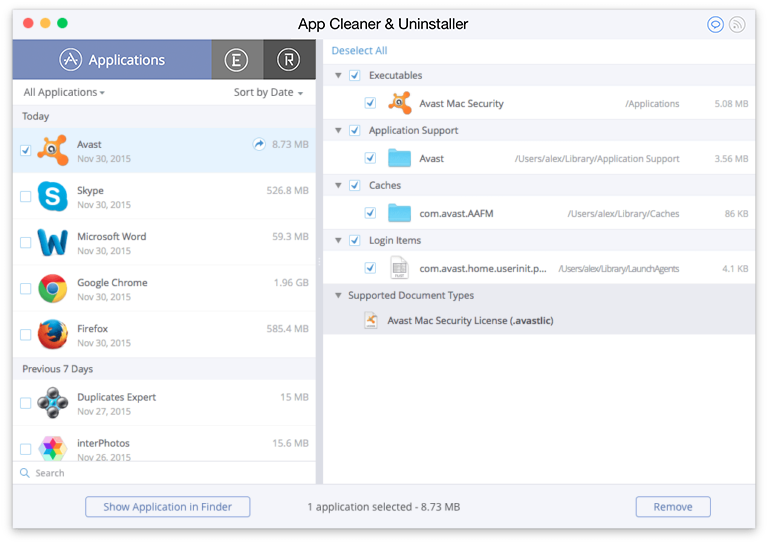 From the mentioned methods, we recommend that our readers use App Cleaner & Uninstaller as the easiest way to uninstall any application on a Mac. In this case, you can be sure that there are no leftovers deleted apps on your disk. Also, App Cleaner allows you to change login items, delete browser extensions and manage other Mac extensions.